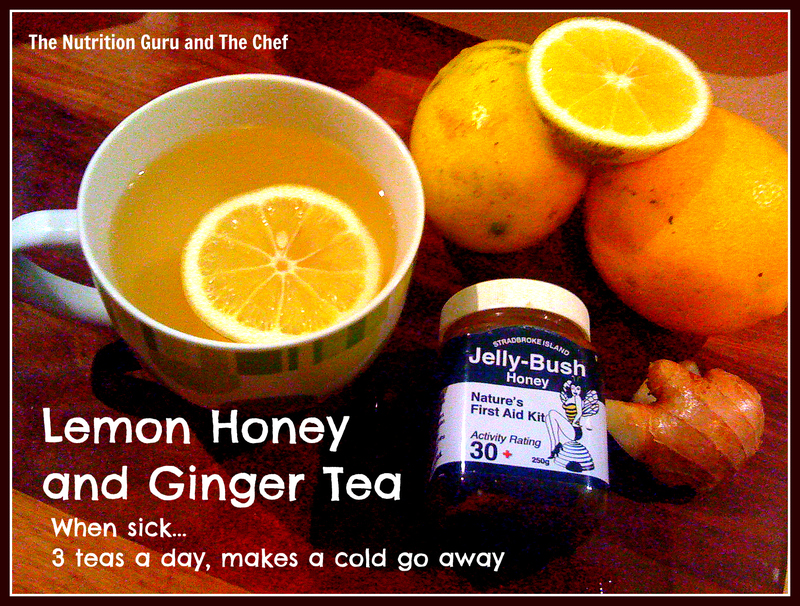 Place a squeeze of lemon, a teaspoon of honey and thinly sliced (peeled) ginger into a cup. Pour boiling water over the top, and let steep for 5 mins. Hungry…or just bored? Here is how to tell between the two!